The man who received a life sentence last month, under the law that he inspired, has filed an appeal. Walker was sentenced in March after he was found guilty of domestic violence charges after he beat up his girlfriend. The grounds for his appeal are not yet known, however, after his conviction, his attorney was questioning the evidence in the case. "The witness testified that she saw the victim and Mr. Walker together and it looked like she had her face hanging down," said defense attorney Eric Green after the conviction. "What does that mean?" 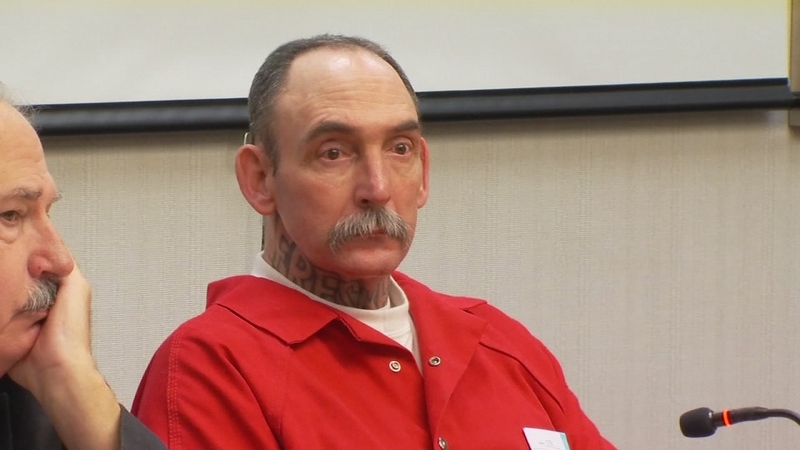 In 1992 Douglas Walker was an accomplice in a robbery that led to the death of Kimber Reynolds, but he dodged a murder conviction with a plea deal, which drove Mike Reynolds to help create Three Strikes - imposing life sentences for criminals convicted of three serious, violent felonies.